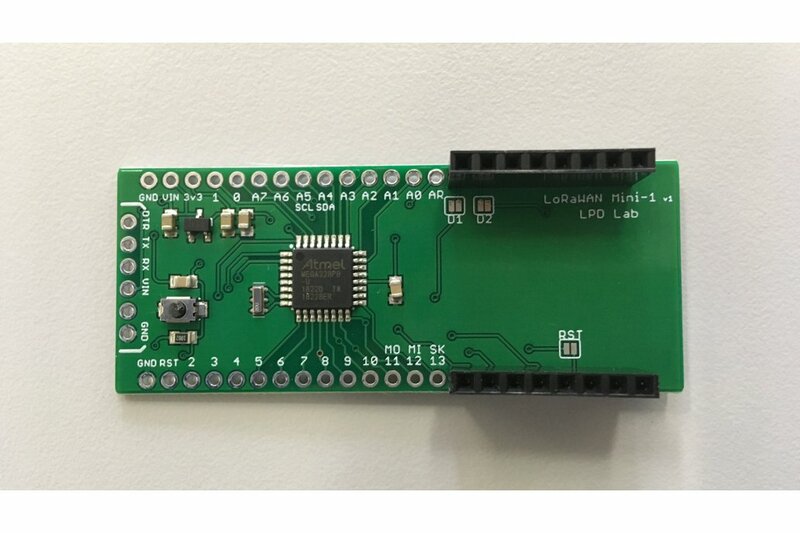 This board is similar to LoRaWAN-Mini board except that it is compatible with my RFM95 breakout board. 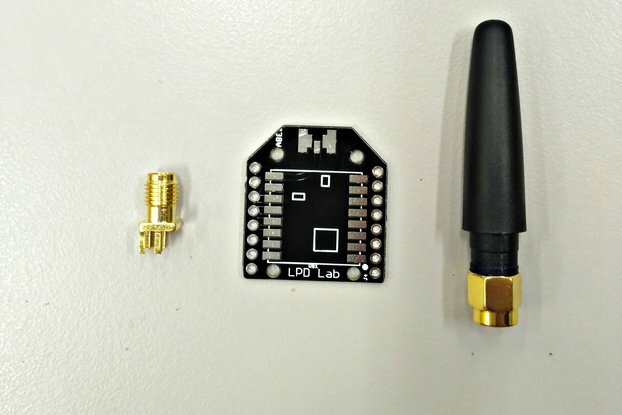 The product description only contains those things which are different from LoRaWAN-Mini board, so I advise you to follow the LoRaWAN-Mini link for more details. 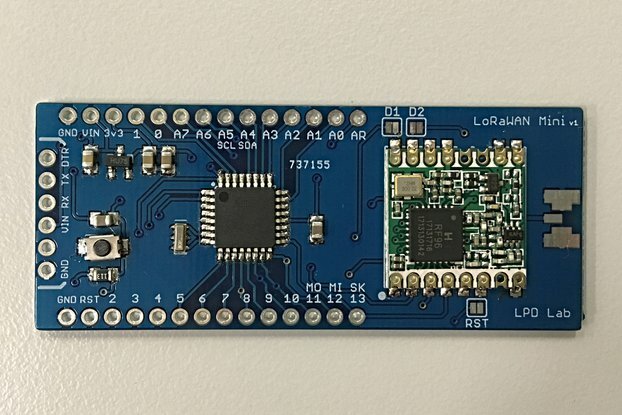 Fully assembled LoRaWAN-MiniB board without RFM95 module and RFM95 Breakout board. 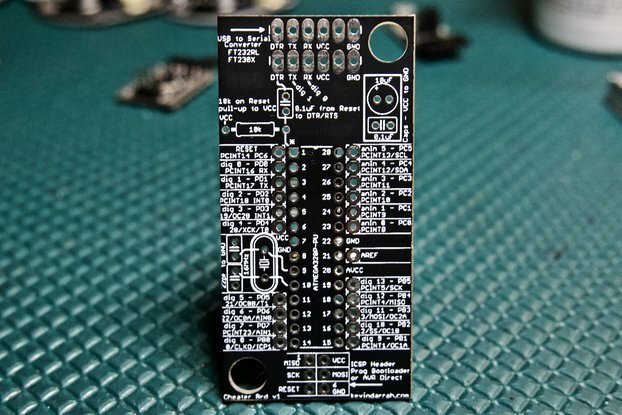 (The color of the PCB is either Green or Blue depending on the stock). 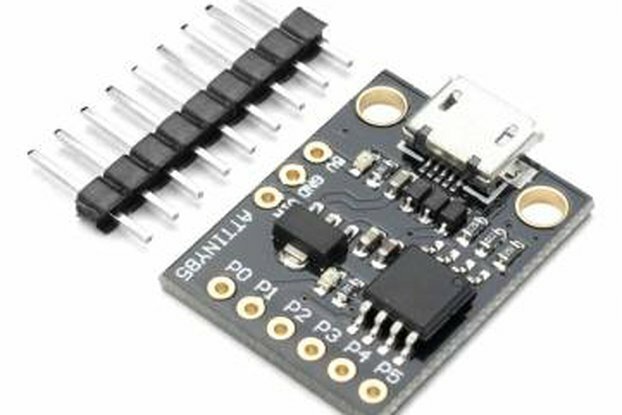 2x8pin female header for mounting RFM95 breakout board. 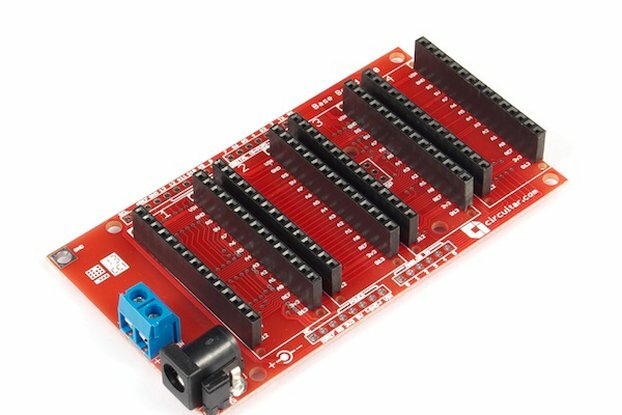 1x6pin Male berg strip for FTDI connection.